If you’ve ever been left in the dark (literally), and unhappy with your energy provider, you’re not alone, as Roy Morgan research has revealed that only 60.9% of Aussies are satisfied with their energy provider, a 12.6% drop since 2009. In the 12 months to September alone, satisfaction ratings fell between 2% and 13% for even the ten highest-performing providers. In the top position with a satisfaction score of 67%, down 2% from the year before, was Simply Energy. Red Energy was close behind with 66%, and Alinta scored 63%. 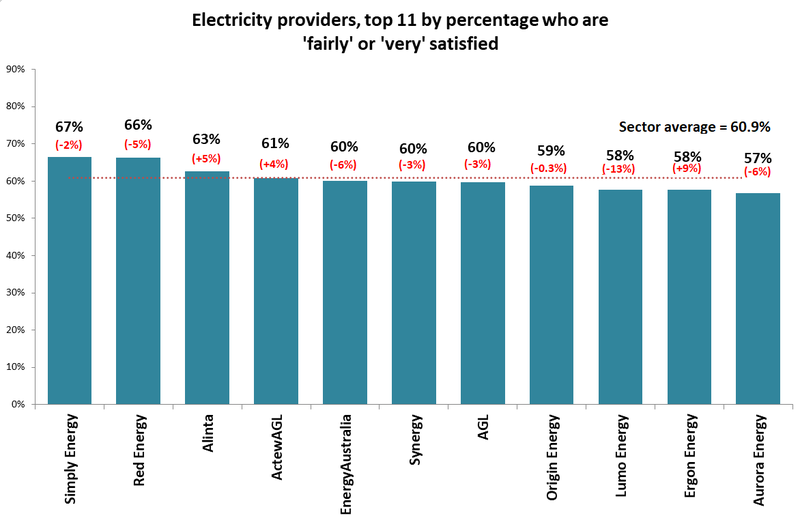 The ‘big three’ energy providers, Energy Australia, AGL and Origin had lower satisfactions of 60%, 60% and 59% respectively. Why are Aussies dissatisfied with their energy providers? Roy Morgan Industry Communications Director Norman Morris said that low satisfaction scores could have to do with hiked up energy prices. “Electricity providers have struggled with customer satisfaction during a period of historically high electricity prices,” he said. In recent weeks, the Australian government has made strides to intervene in energy pricing, with falling customer satisfaction and trust a key driver in this action. Recent government intervention in default pricing has created hope by promising to replace costly standing offers with a better priced default offer by next year. And since standing offers are often used as a basis for market offers, the positive effects should be inclusive of all Aussies. Energy Minister Angus Taylor promised consequences for energy retailers that don’t comply with the government’s promise of reduced power prices. "The government expects the energy companies to pass on their wholesale savings in full to customers. The energy companies are now on notice," he said. "If the government is not satisfied that customers are getting a better, fairer deal, then further action will be taken." If you’re unhappy with your energy provider, it could be time to switch to a retailer offering more competitive prices and lower fees. 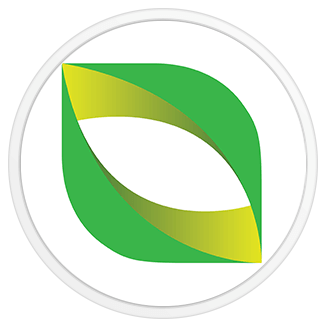 To see how much you could be saving on your energy, input your details into our energy cost cruncher and receive personal quotes in just a few seconds!